Produced in response to the survey findings, the Scheme’s ‘Spotlight on…air pollution’ campaign provides vital resources to enable the whole industry to tackle the far-reaching effects of poor air quality. While 84% of survey respondents acknowledge there is an issue with air pollution in the construction industry, nearly two thirds (64%) feel the industry is not doing enough to tackle this issue. 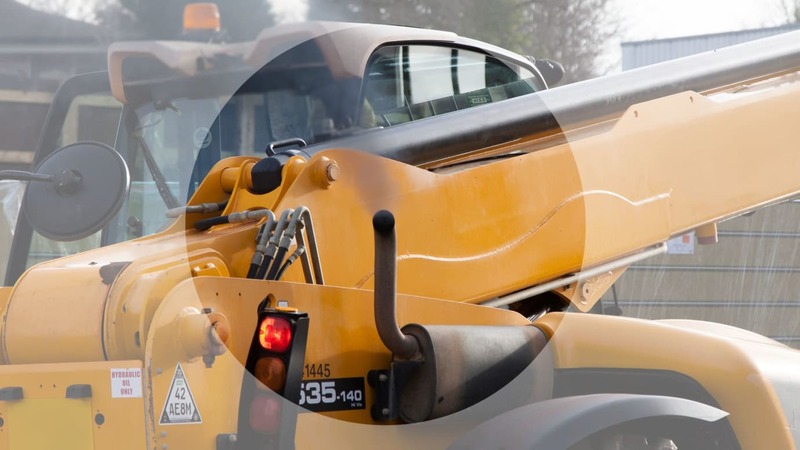 The national ‘Spotlight on…air pollution’ campaign has been launched by the Considerate Constructors Scheme to help raise awareness and understanding of how the construction industry can address the issue of air pollution from their activities in and around construction sites. In addition to the devastating effects of air pollution on the health of the workforce and general public - which includes respiratory illness, asthma, bronchitis and even cancer - there is also a huge economic impact, with the cost to the economy as a result of health problems linked to air pollution estimated to be more than £20 billion every year. While some of the survey results were encouraging, there are clearly areas for improvement and the need for the industry to work together to help reduce air pollution. Hosted on the Scheme’s Best Practice Hub Spotlight on…air pollution’ provides a variety of practical steps, case studies, resources and regulatory information to help the industry address this issue in the short, medium and long term. The Scheme, which makes around 18,000 monitoring visits to construction sites, companies and suppliers every year, is in the prime position to help raise awareness and understanding of this issue throughout the UK and Irish construction industries. Practical case studies on how to address the issue include contributions from: Canary Wharf Contractors Ltd; Costain; the Institution of Civil Engineers; Interserve; Mace; Sir Robert McAlpine and TfL (Transport for London). Considerate Constructors Scheme Chief Executive, Edward Hardy said: “A staggering 40,000 deaths a year are linked to air pollution in the UK, and many people are suffering long-term health problems caused by poor air quality. As construction is a significant contributor to air pollution, it is essential for the industry to put measures in place to clean up our air by working together to reduce our impact on air quality. ‘Spotlight on…air pollution’ will continue to be updated with more examples of best practice and case studies. If you have any ideas for additional resources to become part of the Campaign, please email enquiries@ccsbestpractice.org.uk to send in suggestions. Read ‘Spotlight on…air pollution’ here.